Here is some great news for you! 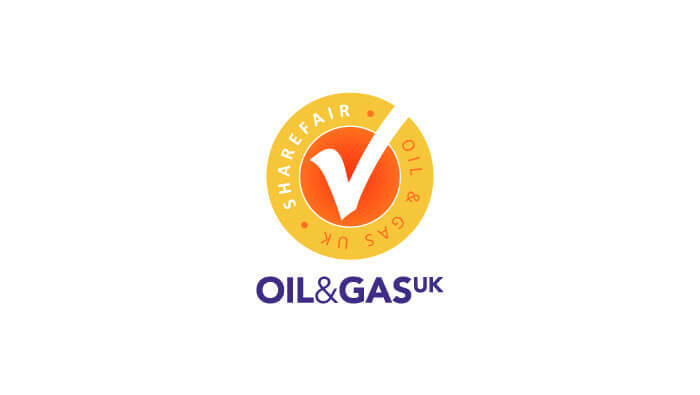 We will be exhibiting at the Oil and Gas UK Share Fair event at AECC on the 4th of November 2015. So if you are planning to attend, don’t miss us on stand No 21 and get your chance to win a free month of Onboard! Please share with others and we’ll see you there on the day! 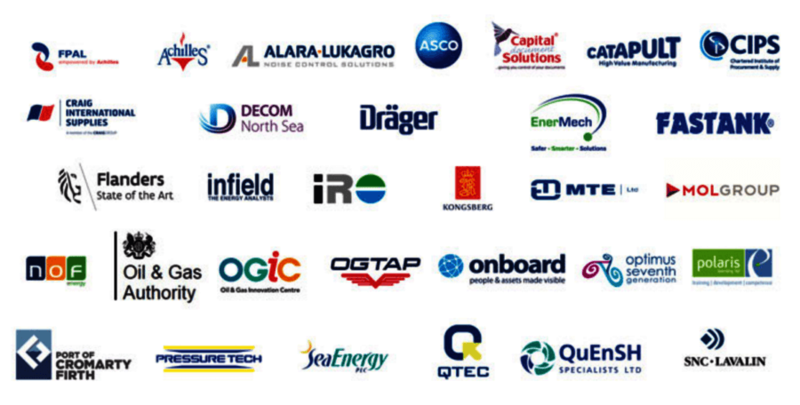 “This unique one day event aimed to improve the quality and quantity of information available to suppliers on the forward activity plans of operators and major contractors. Better information on future projects benefits both operators and the supply chain as it helps to create an informed and competitive market where there can be more responsive and timely delivery of key equipment, expertise and personnel.” More about Share Fair here.